You are looking at Industry Nine Road Center Lock End Caps for Torch Road Center Lock wheels. Convert your front wheel to either a 12mm thru-axle, 15mm thru-axle or standard quick-release axle. 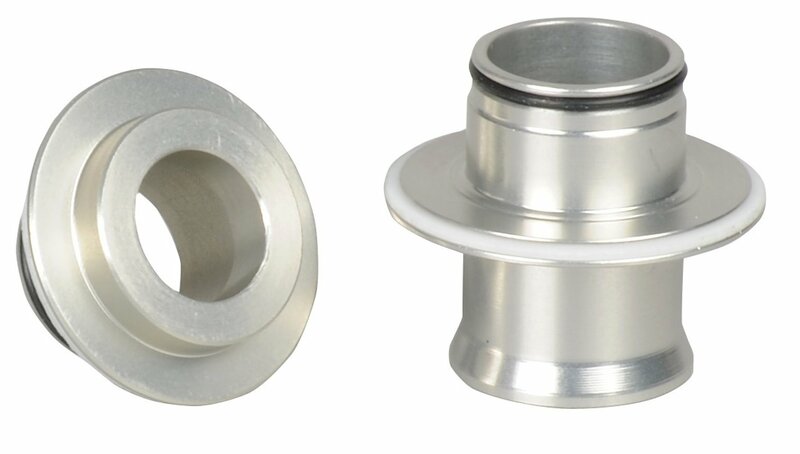 These end caps are genuine Industry Nine parts to ensure proper fit and function.